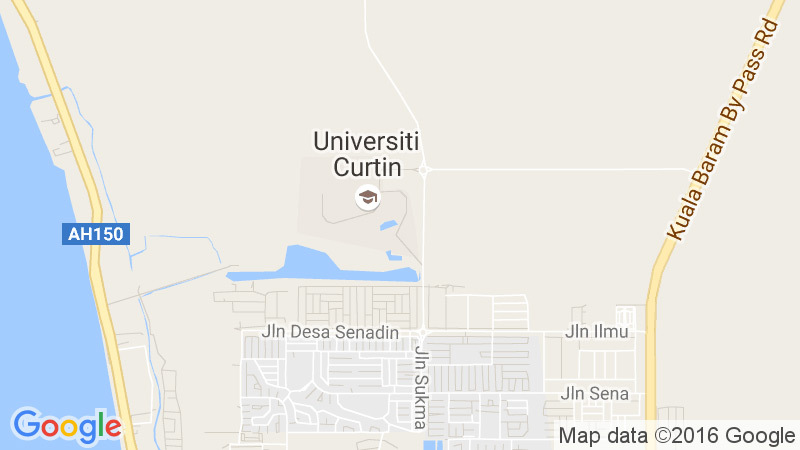 With a wide selection of computer labs where you can study as well as wifi zones, internet access is free and readily available for students at Curtin Malaysia. Free wifi is also available in a limited number of cafés and restaurants around Miri. Curtin University strives to provide a stimulating and technology-enriched environment to support your learning journey. You will enjoy wireless network access across most of our campus, and you can study in our computer labs, which are equipped with hundreds of computers, printing stations, scanners, graphics workstations, smart boards and current software. If you are living off campus, consider getting a broadband internet connection. It will make it easier for you to study and keep in touch with friends and family back home. Free wifi is available in a number of hotels, cafés and restaurants around Miri.